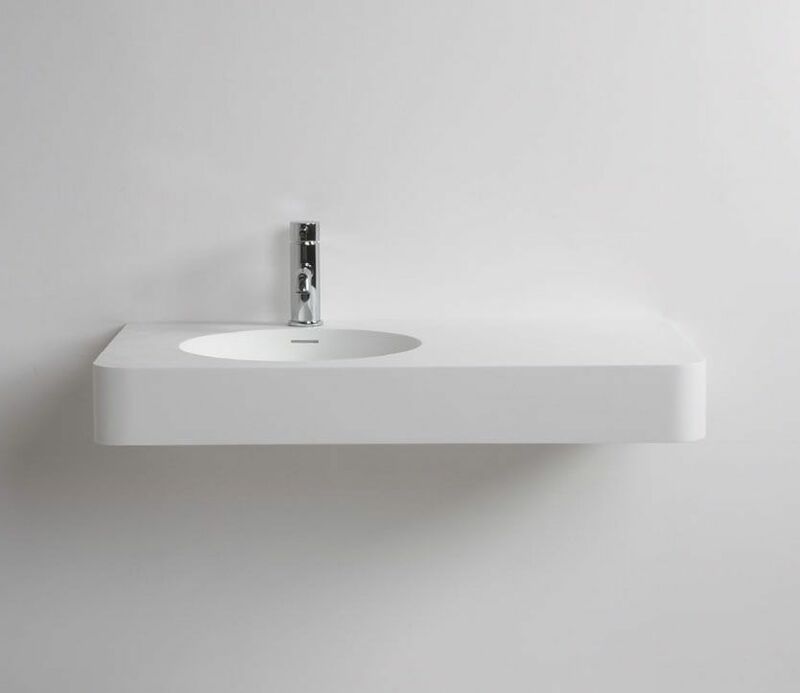 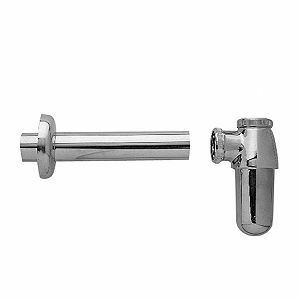 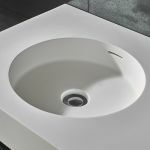 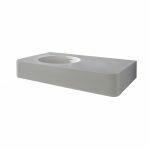 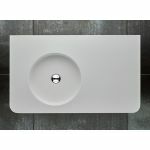 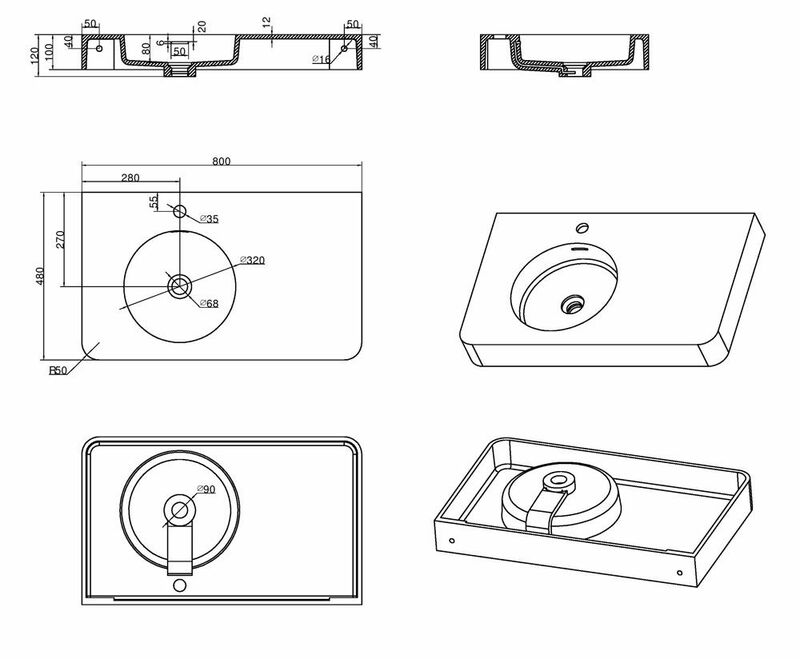 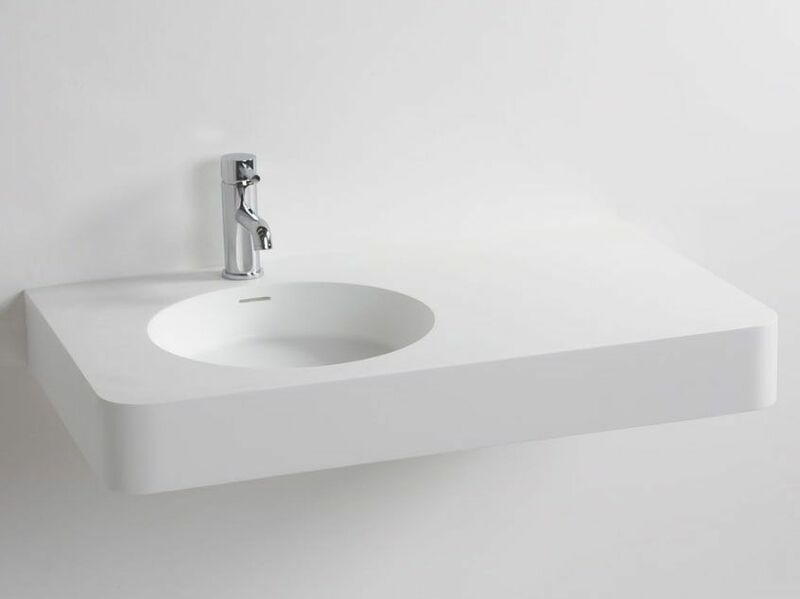 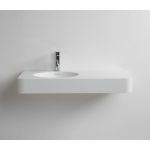 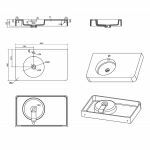 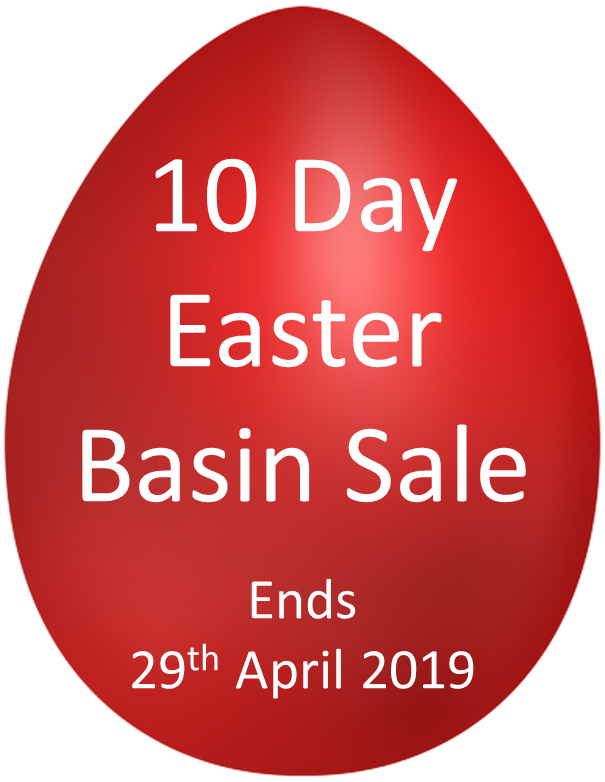 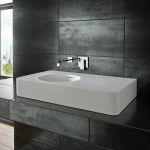 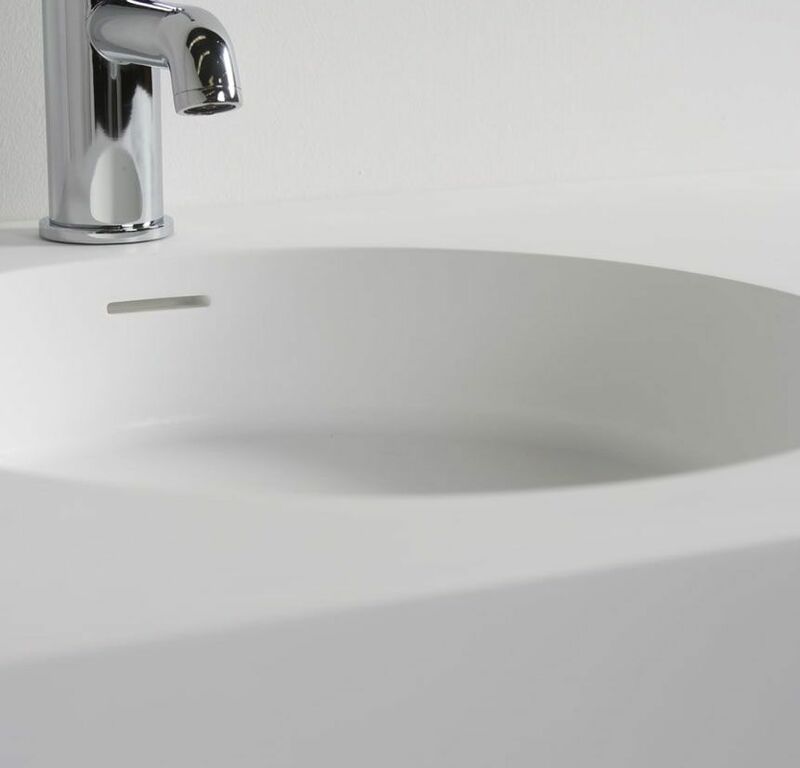 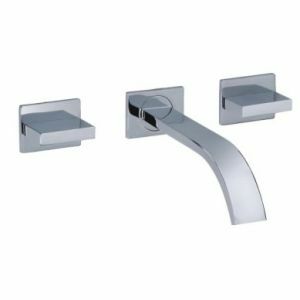 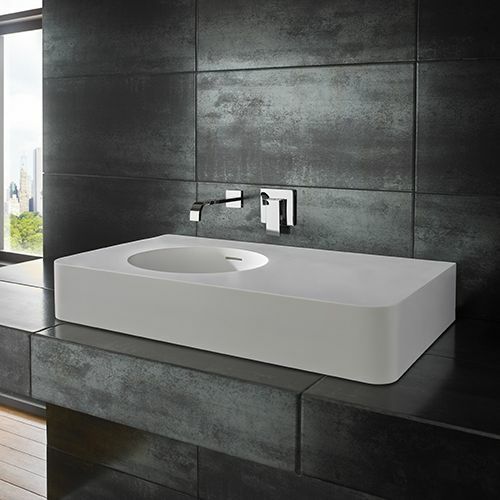 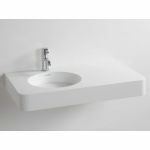 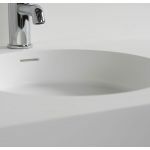 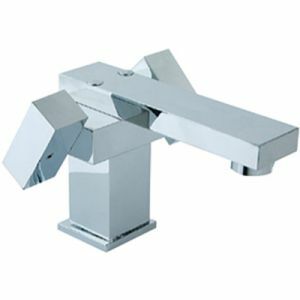 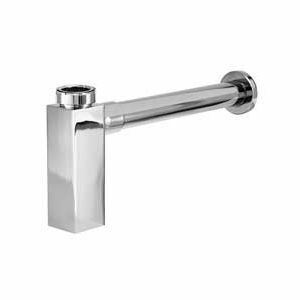 This basin is available with or without a tap hole - if wall mounted taps is the look required, select the option with no tap hole. 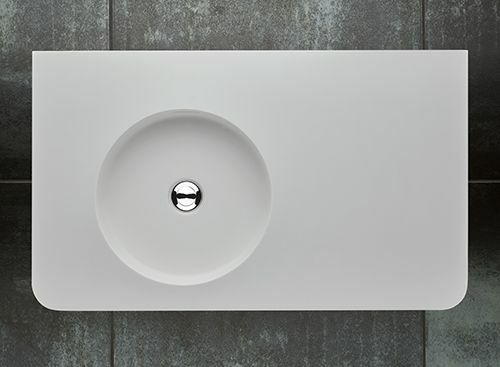 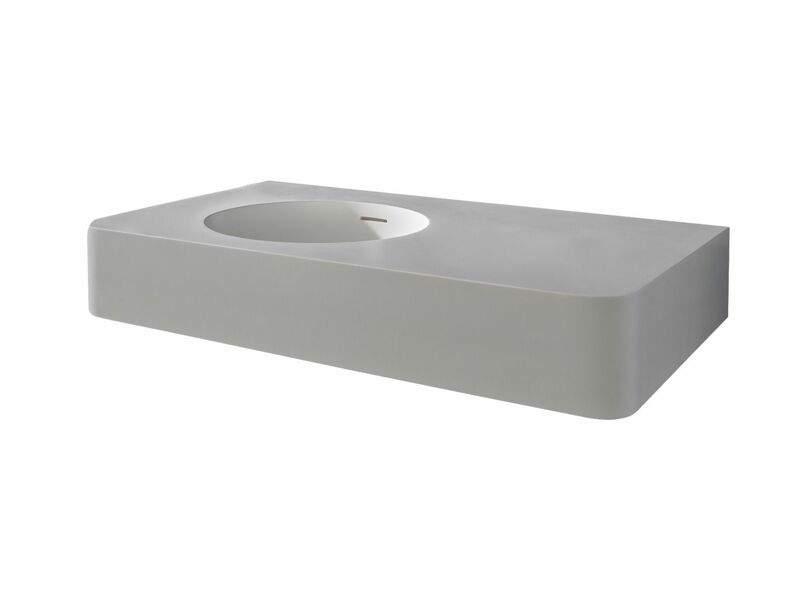 Countertop mounted on a shelf or cabinet, the basin makes hotel living a reality. 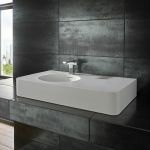 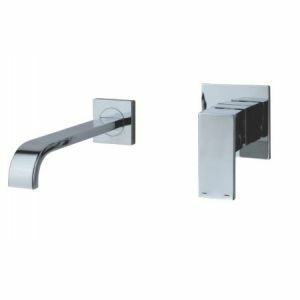 The wide shape, straight walls and smooth curved corners make this an excellent choice for adding giving the hotel feel to the most expensive bathroom..